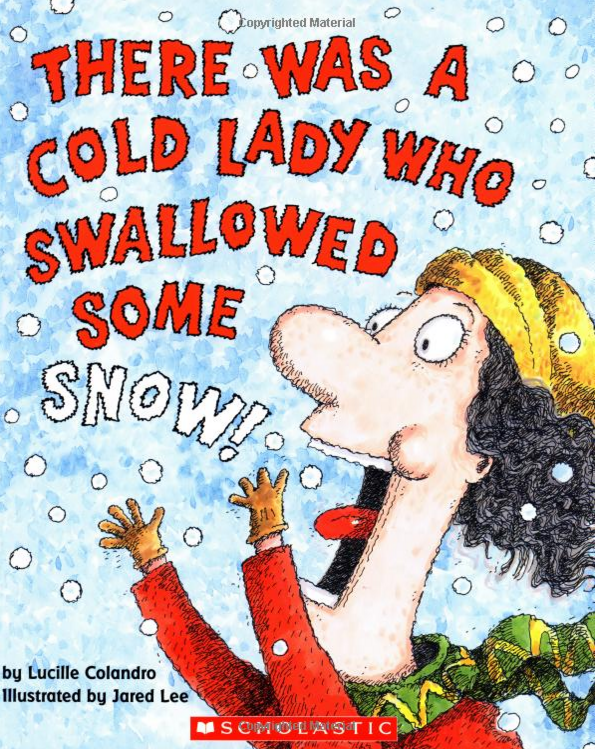 There Was A Cold Lady Who Swallowed Some Snow! Only $6.00! You are here: Home / Great Deals / Amazon Deals / There Was A Cold Lady Who Swallowed Some Snow! Only $6.00! My grandson LOVES this series of books! I’ve been adding to his library since he first saw one! Head over to Amazon and order a copy of There Was A Cold Lady Who Swallowed Some Snow! for Only $6.00! I don’t know why she swallowed some snow. This time, the old lady is swallowing everything from snow to a pipe, some coal, a hat, and more! With rollicking, rhyming text and funny illustrations, this lively version will appeal to young readers with every turn of the page. And this time, there’s a surprise at the end no reader will be able to guess!